カリフォルニア Here we are...: バナナプリン ! 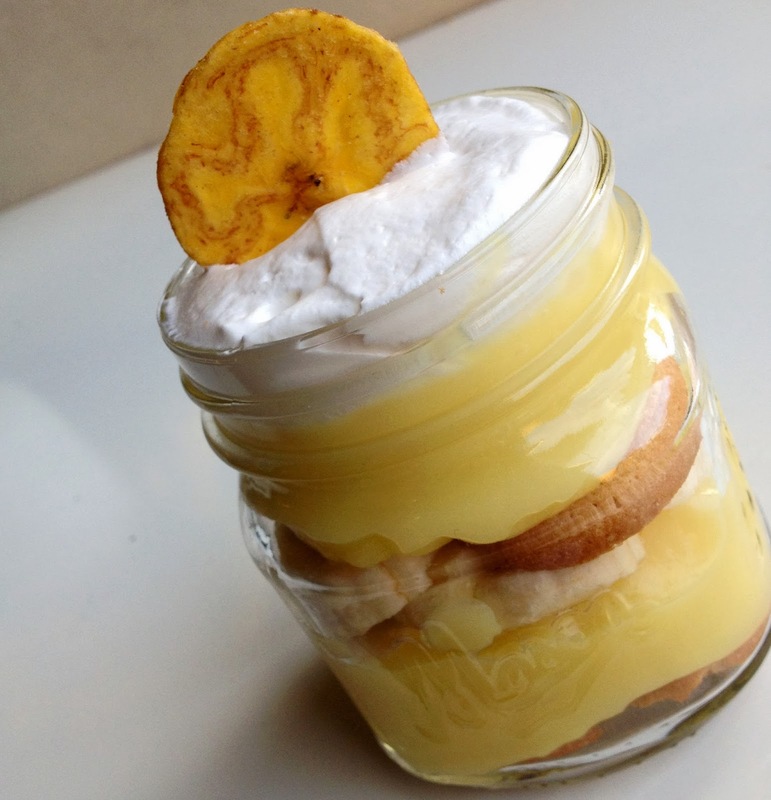 Southern Style Banana Pudding ! Today was the first day of school after a long winter break. 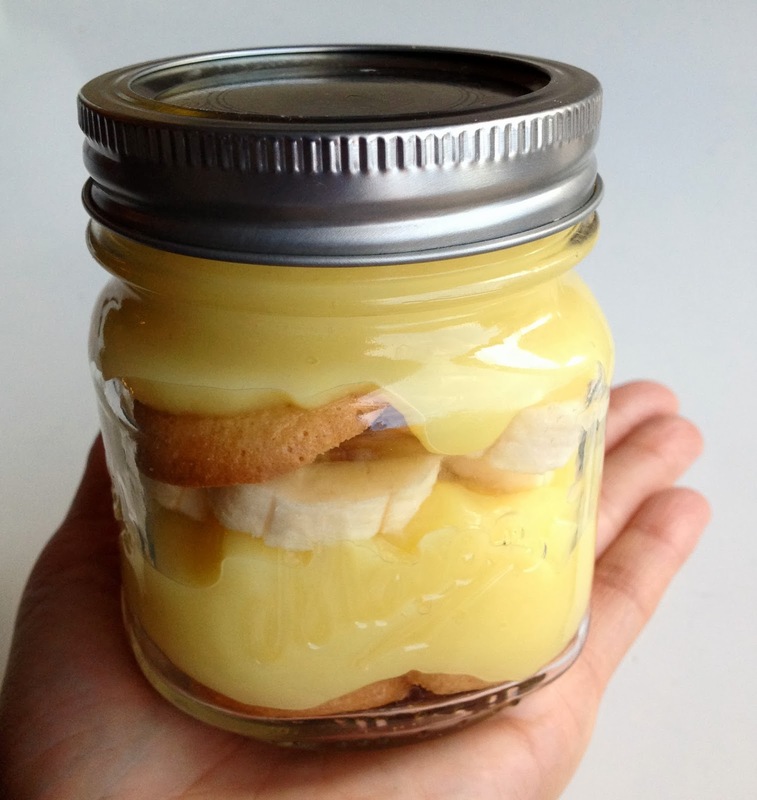 Mama made Southern Style Banana Pudding for afternoon snack for the after homework treats. 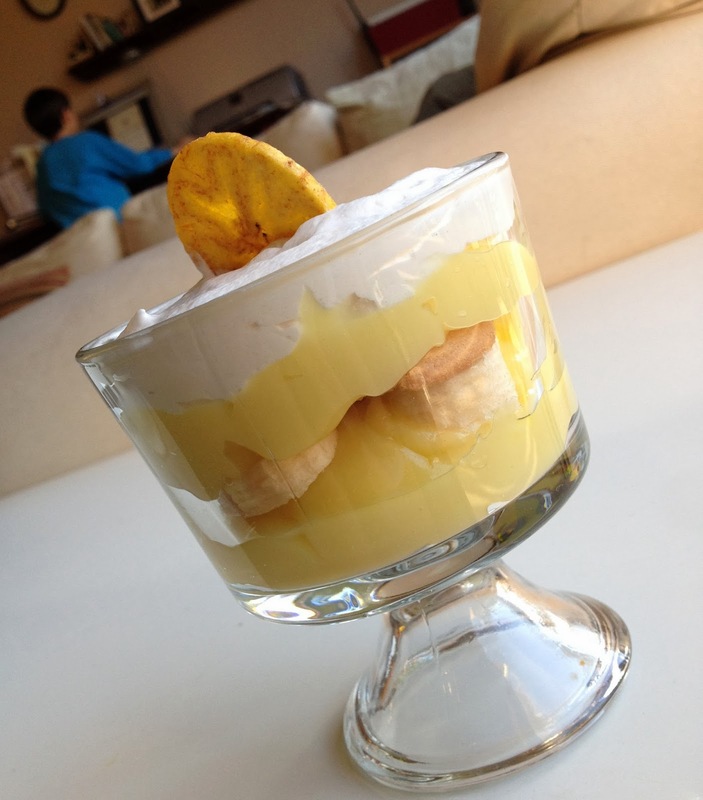 Banana Cream JELL-O box, cold milk, banana slices, Vanilla wafers, and Cool Whip layered them the way you like... and it's done!